Cosanse Servicios y Consumos, S.L. (C.S.C.) 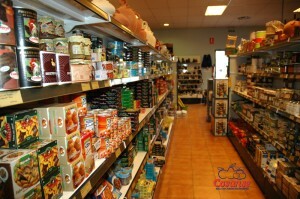 is a “San Sebastian” Agricultural Cooperative Society (COSANSE) company, which runs a fuel station, a supermarket and a phytosanitary products shop. C.S.C. 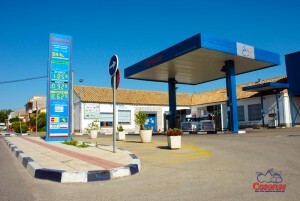 provides our customers with fuels of the best national brands such as REPSOL, CEPSA, and BP among others. Our goal is to satisfy customer´s needs, by offering only highest quality of fuels (Diesel type A and B and Unleaded Fuel 95) at the best price. We are the reference of our local area Valdejalón, region of Aragón (Spain). 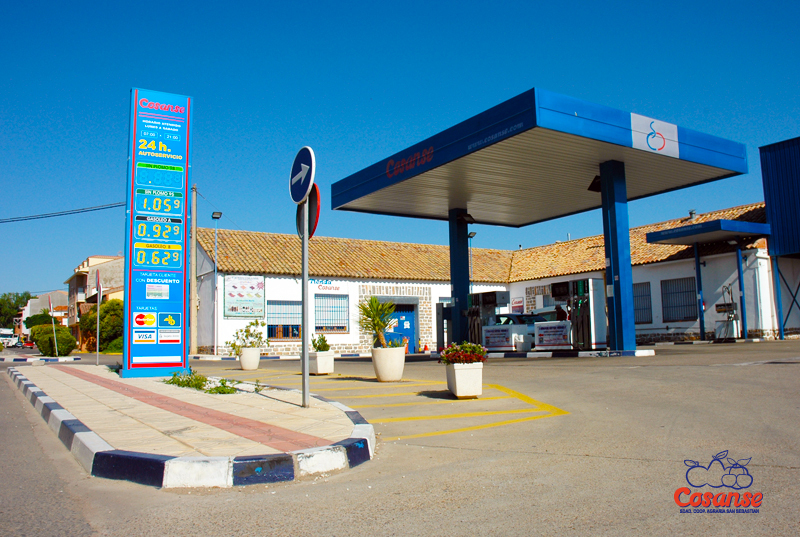 Apart from the fuels at the fuel station, we also offer a daily delivery service of Diesel type B at your home (village of La Almunia de Doña Godina and surrounding ones). You can place orders by calling +00 34 976 600 050 or by mail estacionservicio@cosanse.com. 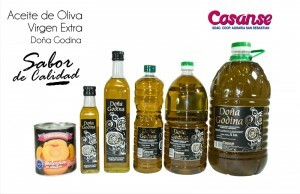 At our supermarket you may find typical Spanish products, fresh vegetables and fruits and our extra virgin olive oil brand Doña Godina. 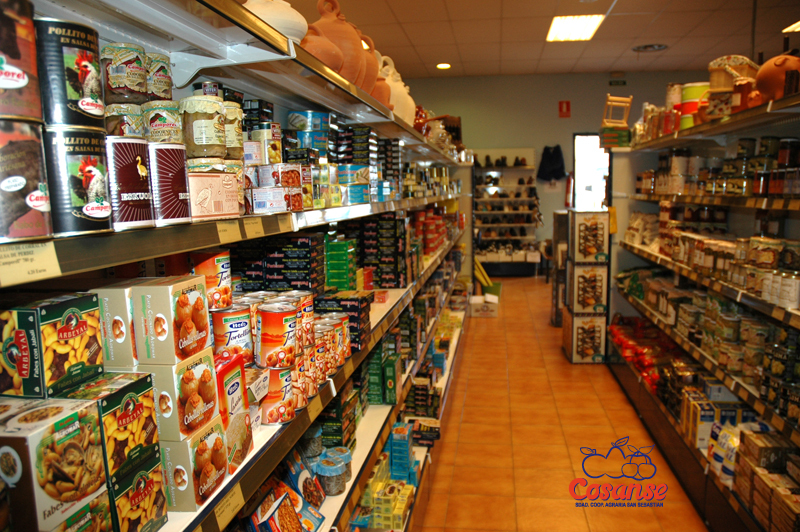 Gourmet products share the selves of the supermarket together with wines from all the Spanish D.O., delicatessen foods, fruits and vegetables preserves, shoes & work clothes , and even fair decorating furniture & details for your country house. Only best quality products for satisfying every customer´s needs. 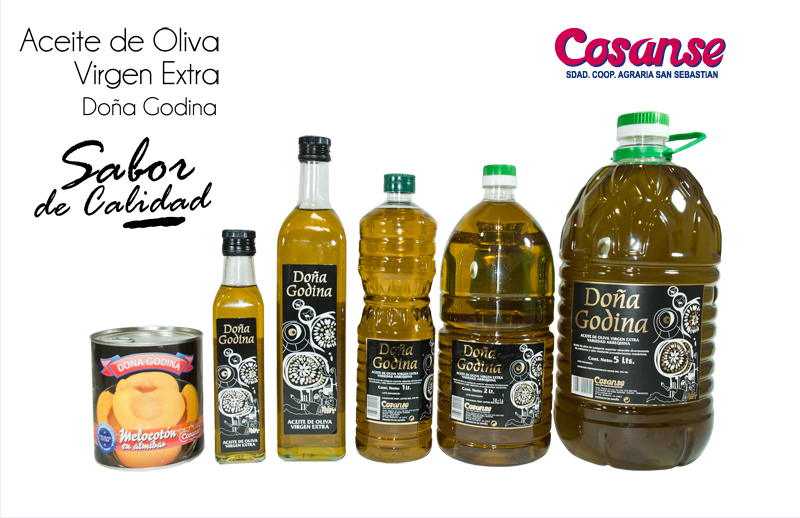 At our supermarket you may find typical Spanish products, fresh vegetables and fruits and our extra virgin olive oil brand Doña Godina. C.S.C. also runs a phytosanitary products shop, where you may find all the necessary products used for improving the growing up of the harvest. We are a distribution company of Lainco phytosanitary products.